50th Podcast with 2 Co-Hosts! 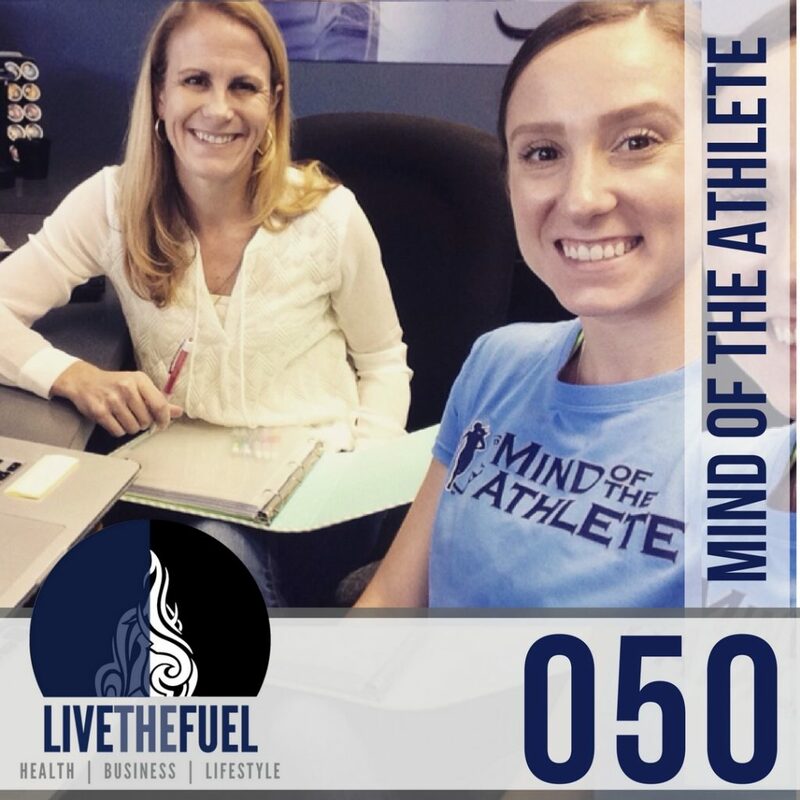 Welcome to our 50th podcast of LIVETHEFUEL. 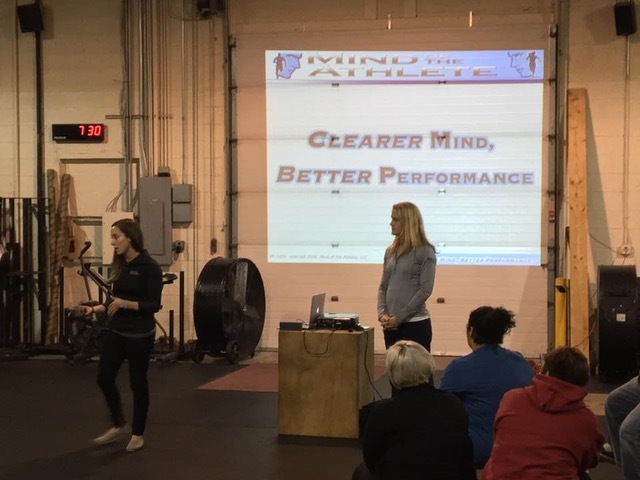 For this milestone Episode, we are joined by Dr. Megan Cannon and Erin Sparrold of Mind of the Athlete. This episode is about taking the time to be more aware of the people around us and to start inflicting positive change in our lives and the people around us. Start making the complex, simple. We bring back Dr. Megan and Erin to take the mental and nutritional standpoints and help you cultivate your positive change. [02:31] Re-Building a healthy body image from a mental and nutritional standpoint. [05:29] Helping people understand the benefits and the power of food, is hugely important. Knowledge is power and unfortunately, right now in the media, there is so much negative information surrounding food and nutrition. There is so much pressure put on people and negative messaging that people do not understand the positive powers food has to help you build your health. [08:00] Body Image. You have to work with the body you have got. We are given these visual ideas of what we think our bodies should look like. But that does not always match up with the reality of our own biology. [14:14] The image that we are holding ourselves to is not a healthy way to live day to day. People that compete in body sculpting, bodybuilding and physique competitions do not live like that 100% of the time. [16:54] You can’t sustain a high level of performance consistently, you have to let your body and mind rest. That’s why there are training cycles. [18:00] How you talk to the down curve. You need to have other things, other goals and not be setting your whole identity around one pillar. Having a sole focus is never healthy because the come-down from achieving that focus or goal can be really hard. [21:46] Being aware and noticing behavioral changes. Don’t be scared to check in with people to see how they are doing. It gives the person who requires the help an outlet to talk. [24:41] Having the dialog, being honest with each other. It helps normalize the down after competing. [26:02] Holding ourselves accountable to be more aware of what’s actually happening with the people in our lives. [29:25] Listen for the things that people are doing right and tell them that’s awesome. Build on the positive stuff people are doing rather than the things they are not doing right. Those small lifting moments helps build the positive habits in others. Those little bits of encouragement can be very powerful. [31:53] It’s not the massive things we need to try and change, it’s the small things. Take 5 minutes to check in with someone. You have no idea the impact it will make on them. [33:26] Simple things we could be doing right now. [35:42] It’s the simple things. We need to be taking complex things from our lives and start breaking them down into very simple steps. Be more aware and do more to help us figure out what makes us feel better. Build on the positive habit, keep moving forward and stop beating yourselves up for what you’re not doing right. Find the positive and grow it.